Allison Scott - skatemorrisburgs jimdo page! 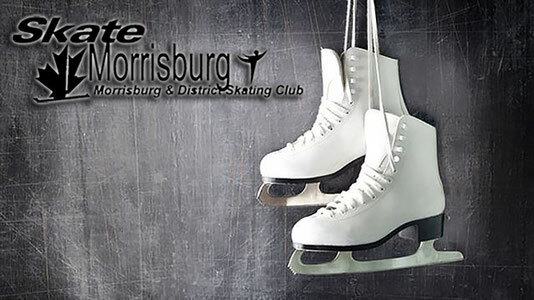 I have been a member of the Morrisburg & District Skating Club since I began skating at the age of 5 and am beginning my 26th season of coaching with MDSC. Throughout my skating career I have gained valuable experience pertaining to the various aspects of figure skating which increased my love for the sport and enhanced my desire to share my knowledge as a professional. "I believe that good coaching is the key to success in any sport program. A coach must be knowledgeable, enthusiastic and well prepared. The effective coach continuously creates ways to make figure skating fun, uses positive interaction and creates a safe and interesting environment to learn and improve skating skills. Because the coach is a model for skaters to follow, a good example must be set at all times." I have participated in many competitions in Eastern Ontario and Northern New York, as well as in numerous skating carnivals for the Morrisburg and Brockville skating clubs. I have achieved: 6th figure, Senior Silver Freestyle, Gold Dances, Bronze Rhythm Dance, Silver Interpretive Dance and Rhumba. I was the first skater with the Morrisburg & District Skating Club to achieve a Gold Test. Have helped develop and implement CanSkate and Junior programs, the new STAR 1-5 program and our own club team coaching program as well assisted with power skating programs and organized and conducted Program Assistant training. 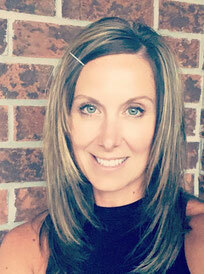 I continue to serve as the Coaches' Representative on the MDSC Board of Directors, and have been a member of the CanSkate, Carnival, Invitational and Special Projects Committees. $11.00 per 15 minute lesson.